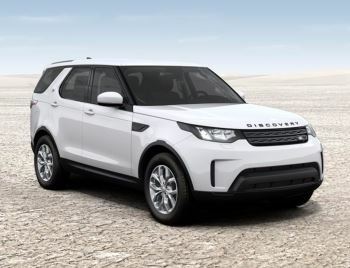 Get access to the UK's best vehicle finance providers offering the best, tailored finance quotes to suit you on this new Land Rover New Discovery car. If you would like to talk to someone about a finance agreement please contact your local Grange Land Rover dealer. Finance acceptance is subject to status. Guarantees and indemnities may be required. Certain categories of business user not eligible.